Brand new 5 stars wedding venue is officially open for wedding bookings! 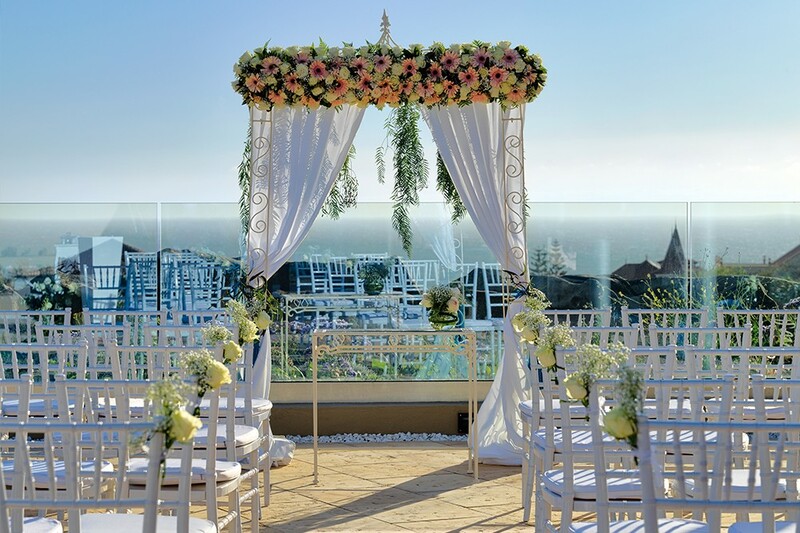 Sea views, incredible rooftop bar perfect for the romantic ceremony and sunset reception party. 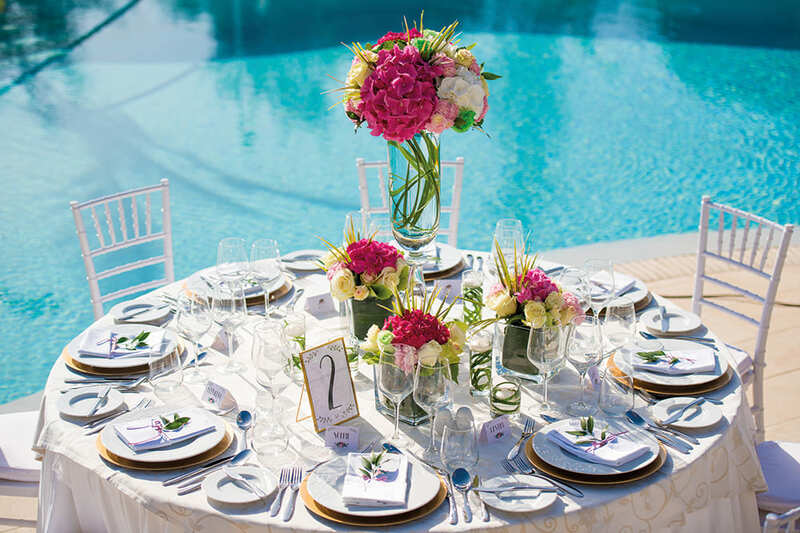 Ideal venue for those who appreciate quality, high standards and luxury. 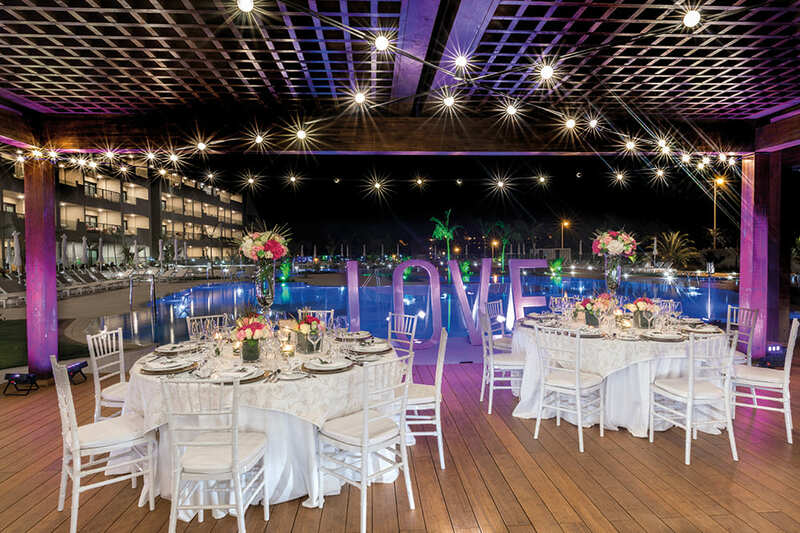 The venue is really big and there are plenty of options for both really small and intimate weddings and luxurious, large wedding parties. 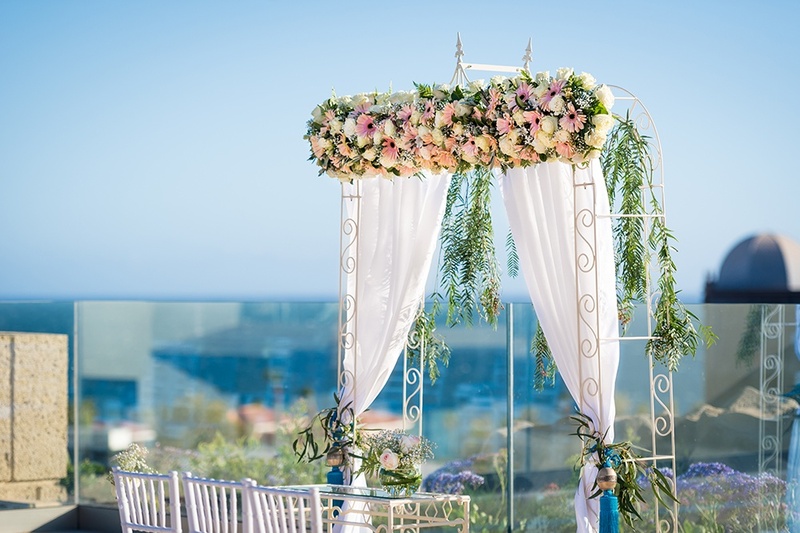 If you are interested in this venue, we highly suggest getting in touch with details, such as expected size of your wedding party and then we can explain which option would be the best for you. Chairs, clotches etc. are included in menus price. There are plenty of colours options too.